Access2Europe helps European startups enter and scale up in other EU markets by bridging key tech ecosystems. 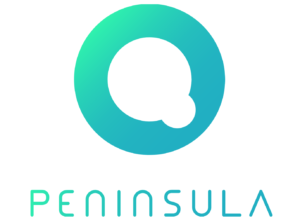 For this, four partners representing major European startup hubs have joined forces: CUBE (Berlin, Germany), Tehnopol (Tallinn, Estonia), the French-German Chamber of Commerce (Paris, France) and Peninsula (Barcelona, Spain). Drawing on their strong experience supporting startups and corporates cross-nationally, they have designed customised programmes for startups to accelerate their entry into the respective markets. access to our network and events. There is one goal: success. Access2Europe is a 1-year project awarded with the European Commission’s Horizon 2020 grant. 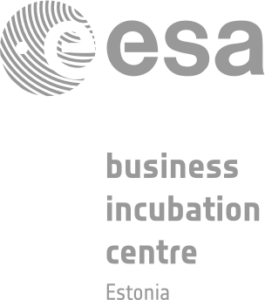 The Incubation Program is free of charge thanks to funding by the European Commission. You will have to take care only of your flight tickets and accommodation in Tallinn. Apply to the 3-month incubation programme here.